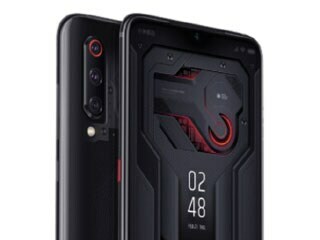 Xiaomi Mi 9 Transparent Edition smartphone was launched in February 2019. The phone comes with a 6.39-inch touchscreen display with a resolution of 1080x2340 pixels and an aspect ratio of 19.5:9. 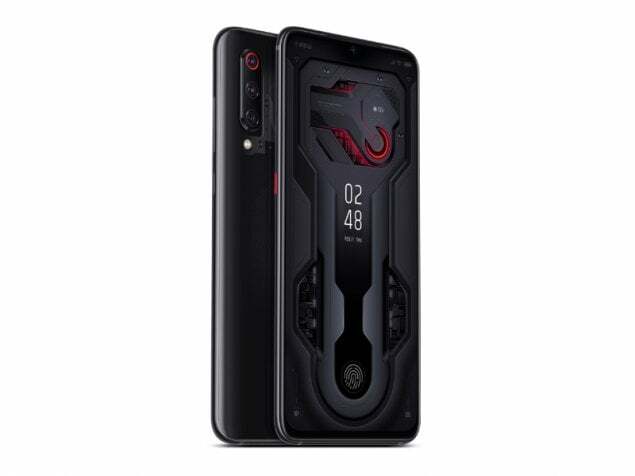 Xiaomi Mi 9 Transparent Edition is powered by an octa-core Qualcomm Snapdragon 855 processor. It comes with 12GB of RAM. The Xiaomi Mi 9 Transparent Edition runs Android 9.0 and is powered by a 3,300mAh battery. The Xiaomi Mi 9 Transparent Edition supports wireless charging, as well as proprietary fast charging. 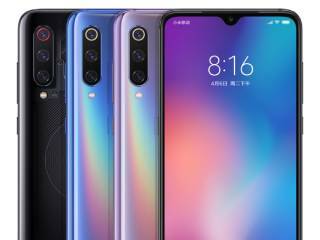 As far as the cameras are concerned, the Xiaomi Mi 9 Transparent Edition on the rear packs a 48-megapixel primary camera with an f/1.47 aperture and a pixel size of 0.8-micron; a second 12-megapixel camera with an f/2.2 aperture and a pixel size of 1.0-micron and a third 16-megapixel camera with an f/2.2 aperture and a pixel size of 1.0-micron. The rear camera setup has autofocus. It sports a 20-megapixel camera on the front for selfies, with an f/2.0 aperture and a pixel size of 0.9-micron. The Xiaomi Mi 9 Transparent Edition runs MIUI based on Android 9.0 and packs 128GB of inbuilt storage. 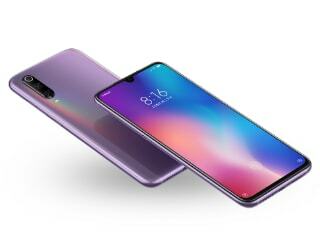 The Xiaomi Mi 9 Transparent Edition is a dual-SIM (GSM and GSM) smartphone that accepts Nano-SIM and Nano-SIM cards. Connectivity options on the Xiaomi Mi 9 Transparent Edition include Wi-Fi 802.11 a/b/g/n/ac, GPS, Bluetooth v5.00, NFC, USB Type-C, 3G, and 4G. Sensors on the phone include accelerometer, ambient light sensor, compass/ magnetometer, gyroscope, proximity sensor, and fingerprint sensor. The Xiaomi Mi 9 Transparent Edition supports face unlock with 3D face recognition. The Xiaomi Mi 9 Transparent Edition measures 157.50 x 74.67 x 7.61mm (height x width x thickness) and weighs 173.00 grams.